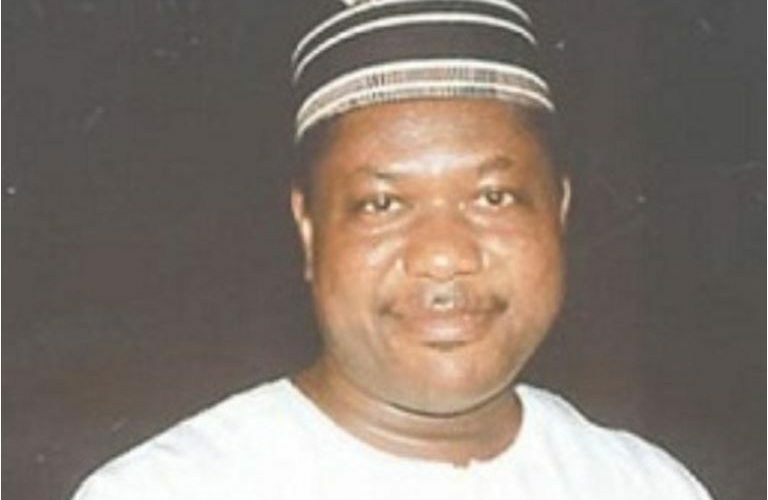 A group under the auspices of ‘Benue Concerned Citizens’ on Monday accused the former senate minority leader, George Akume, of being responsible for the under-development of the state. Chairman of the group, Tim Nyor, at a press conference held at the NUJ secretariat, Makurdi, said that the former governor represented the worst of the state. Senator Akume was reported to have blamed Governor Samuel Ortom for the mass killings in the state. 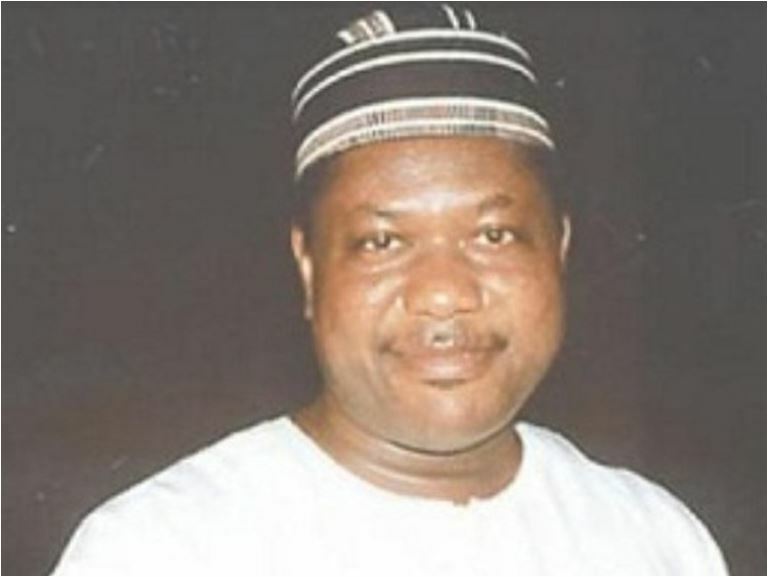 Nyor who was reacting to the statement said that Senator Akume had always represented the worst of Benue people anytime duty called on him or the people needed him to stand up for the people. “Senator Akume’s loyalists, unarguably with his endorsement, have orchestrated the production of a song that mocks the very details of the killings in the hinterlands. “At every time that Benue has needed a man to stand in the gap, Senator Akume has represented the very worst of us. He takes hurrying turns with his fellow party men, to either slight us or sell us short. “Benue remains undeveloped and top-10 of Nigeria’s poorest states because of the visibility of Akume’s hands.